The BD West (Boutique Design) industry show has grown tremendously in its short existence, bringing wide ranging boutique design companies together for both networking and business. As in its previous years, 2015 is on track to again draw a large crowd, eager to see new products and connect with like-minded individuals and companies. 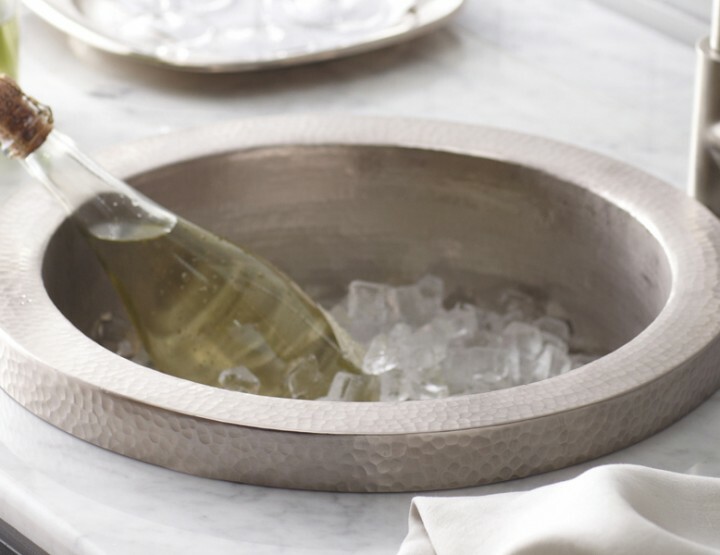 We think these products are poised to become important trends in hospitality décor. Hardware Renaissance (Booth 723) – Hand crafted and hand finished hardware designs are the goal of this company that offers a range of beautiful options in door and cabinetry hardware. Utilizing hand forged iron and solid bronze materials to construct only the strongest door handles and knobs, Hardware Renaissance is also committed to the environment; everything they do reflects a growing responsibility to the environment. A firs time exhibitor at BDWest, they will be showcasing several of their eye-catching collections, including Amora Royale, Canyon, Cody, and Avila. Hudson Valley Lighting – Focused on transitional lighting fixtures, chandeliers, and sconces, Hudson Valley Lighting takes classically inspired designs and transforms them with the right amount of modern to complete a tasteful, elegant design. 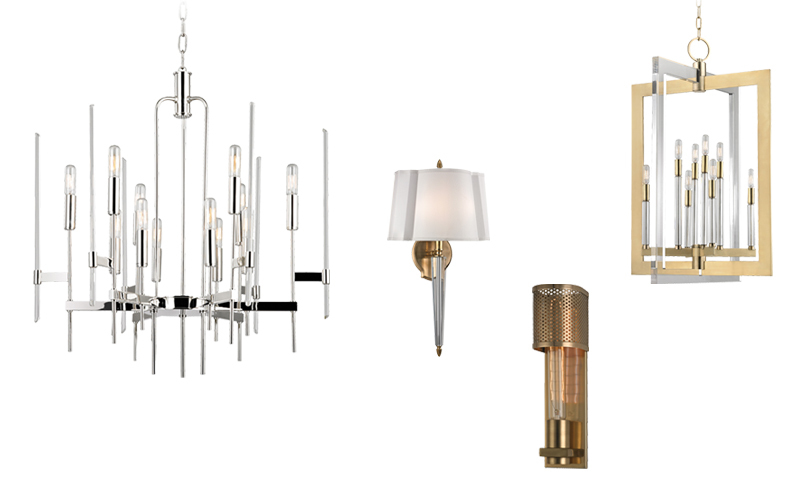 With a large selection of new products on display, highlights will include the Bari chandelier, Caswell, Wellington, and Coolidge pendants and sconces including Oyster Bay and Meridian. Corbett Lighting – Breathtaking and artistic, the Corbett Lighting emits a dazzling, decorative aura throughout whatever room they are placed. Utilizing glamorous materials such as glass, mother of pearl, crystal, silver leaf, and gold, these chandeliers provide a beautiful display of art, proving that light can greatly enhance any area. 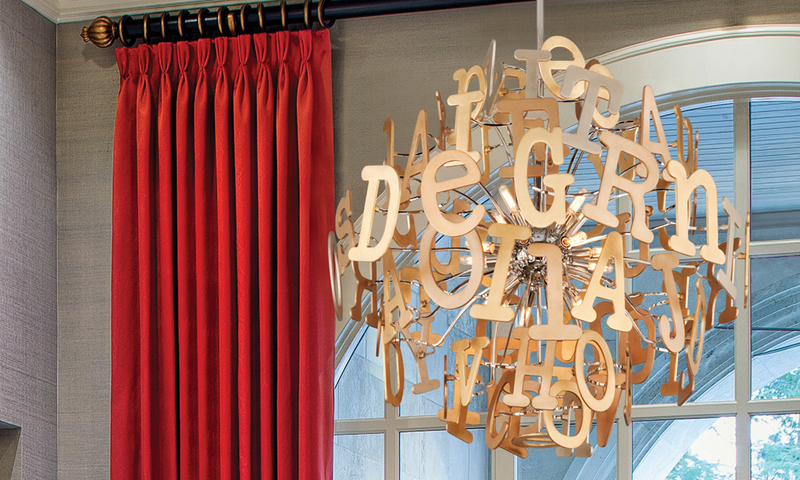 Highlights include the Fathom LED, an iron sphere with crystal lenses, Media, an original design with decorative alphabet letters, and the Chime, which includes a mesh of tubular glass icicles decoratively placed around an iron and steel fixture. 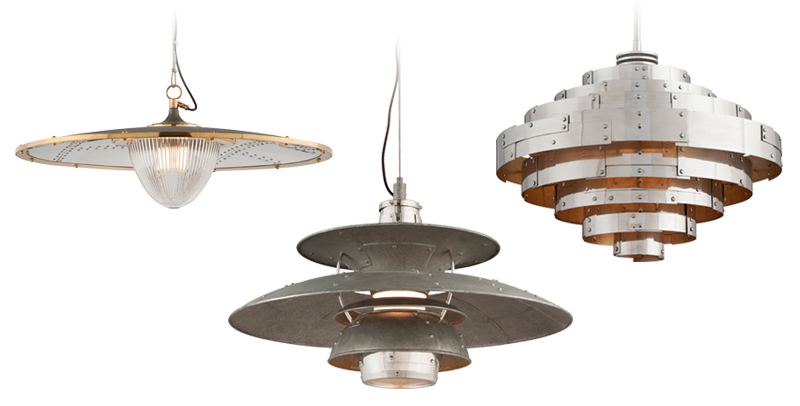 Troy Lighting – With incredible designs in industrial chic style, Troy Lighting focuses on retro appearances with modern functionality and quality. Materials used include cast aluminum, hand-worked wrought iron, hand-spun steel, and bronze. The most impressive new additions come through the Aviation Collection, featuring designs like Fly Boy, Idlewild, and Mitchell Field that take viewers back into the days of aircraft pioneers and adventurers. 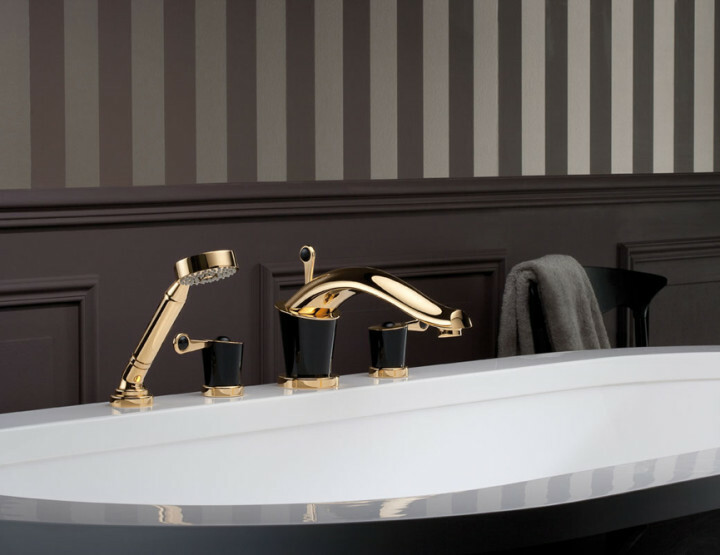 THG-Paris (Booth 328) – Among the finest luxury bath faucets, fixtures, and accessories are the Parisian brand, THG-Paris. Using only top designers and top quality materials, THG-Paris maintains the highest standards in machining, assembly, and polishing, enabling the brand to be recognized as one of the leaders in high-end design. On display at BD West will be luxurious new collections including two new series inspired by the Industrial Age, Beaubourg and Saint-Germain, Soho, a contemporary design in optical glass, and Metamorphose, an organic design with optional carbon fiber or ceramic levers. Each collection offers a uniquely magnificent manner in which to outfit one’s bathroom. Dedon (Booth 743) – Dedon is perhaps recreational furniture’s finest name. Utilizing a special weatherproofed fiber to weave their multi-styled outdoor chairs and tables, Dedon has built a brand focused on building quality products in a warm environment of family and friends. 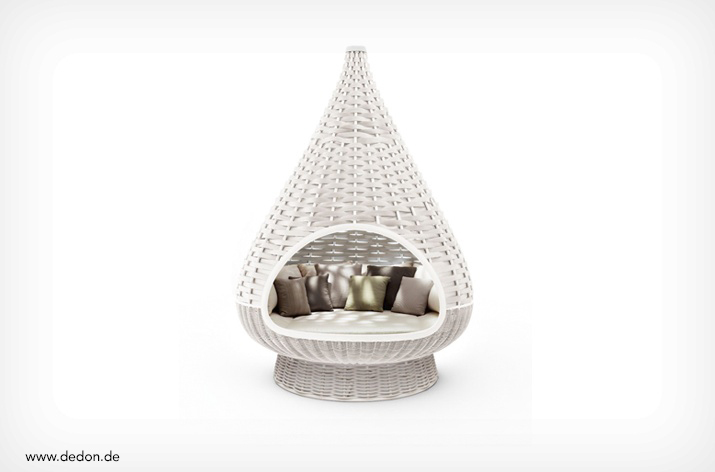 Certain to catch the eye at BD West is their product, the Nestrest, a comfortable hanging cocoon lounge creation that allows a user to relax in quite, suspended seclusion or with another in intimate privacy. 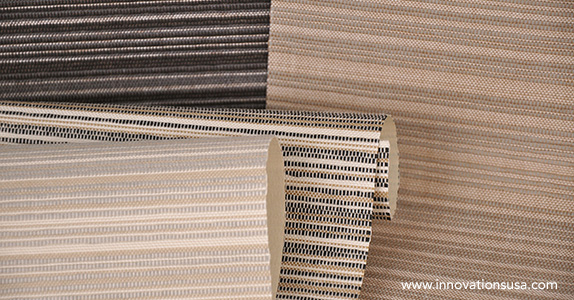 Zenith Rugs (Booth 824) – One of the most popular names in hospitality carpeting is Zenith. 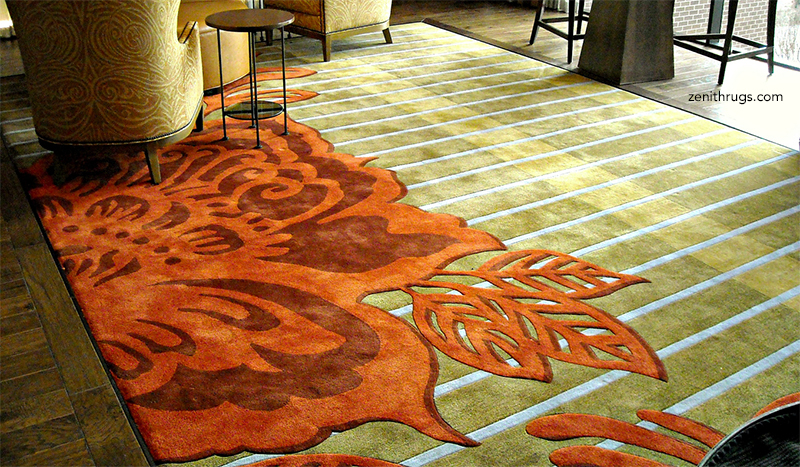 With a wide array of styles ranging from traditional, to floral, geometric, and contemporary, Zenith has the tools to manufacture long-lasting rugs with timeless appeal and style. They will be showcasing several of their popular designs in addition to several new concepts at the BD West fair. Innovations in Wallcoverings (Booth 623) – As a recognized leader in the wallcovering industry, Innovations draws inspiration from all over the world and across time for its uniquely decorated and finely crafted products. Using textiles, leathers, and other high quality materials, Innovations has revolutionized the way we look at walls through their attention to detail and impressive creations. 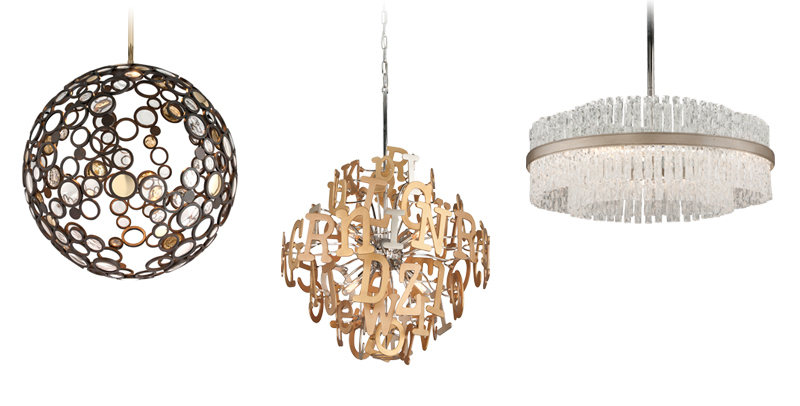 Particular new products to see at BD West include Ashbury, Gilded Cork, and Marrakesh.